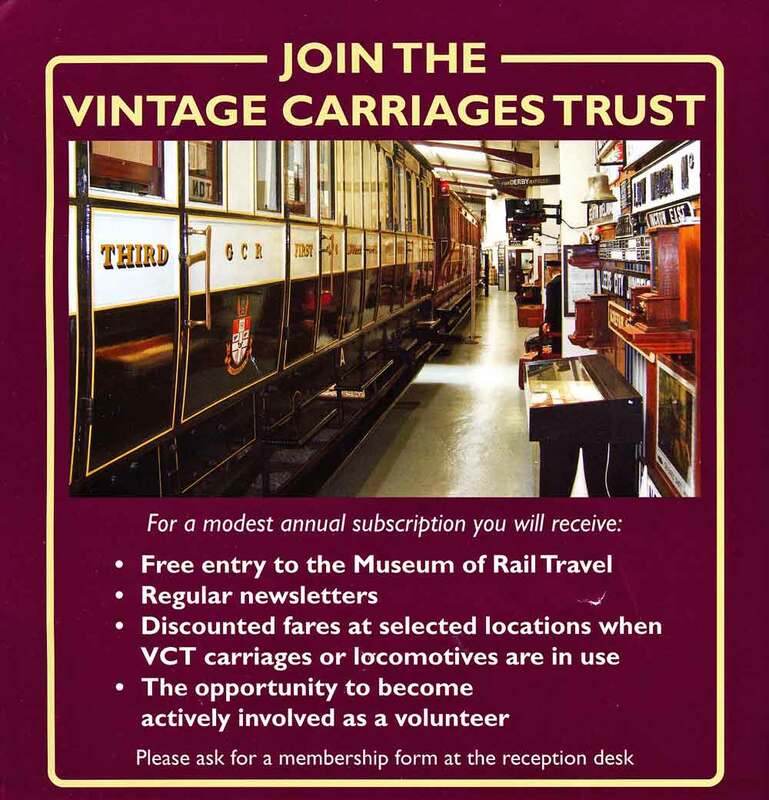 The Vintage Carriages Trust owns, restores and maintains a fleet of vintage historical railway carriages at their museum premises at Ingrow. The full list is available on their website. Owing to the nature of such vintage vehicles they are not used on everyday service trains. Those that have been restored to a condition suitable for locomotive haulage can be seen on special occasions such as vintage train weekends.